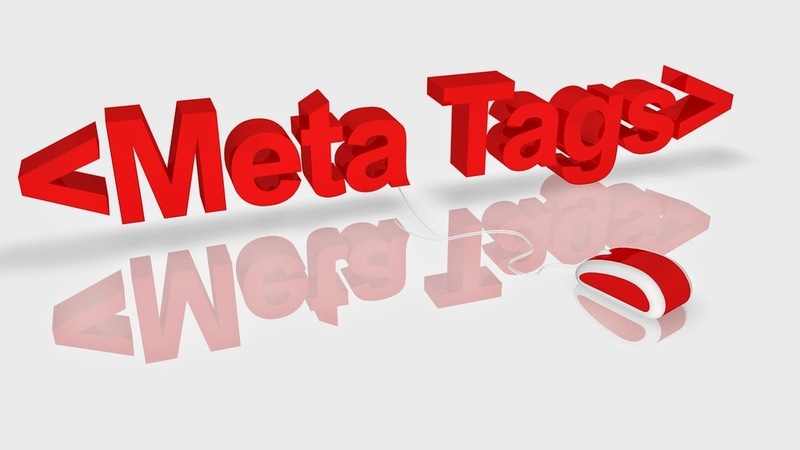 There is currently a lot of hype and confusion surrounding keyword meta-tags. Once widely used to help website ranking, these meta-tags can now actually hinder your site’s ability to rank well. We wanted to take this opportunity to help alleviate some of the concern on this topic. Why are Keyword Meta-Tags No Longer Used? Several years ago, Google only looked at a website's content to determine their ranking and paid zero attention to "off-page" factors, such as the number of links pointing to the webpage through a strong social media presence. Google relied heavily on keyword meta-tags to determine a site’s content and where it should rank it. Unfortunately, some website developers began to stuff often-irrelevant keywords into their website designs. This meta-tags stuffing became so severely abused that Google decided to disregard them completely. Are There Any Penalties For Using Keyword Meta-Tags? In some cases, yes! In Google’s eyes, keyword meta-tags are now often associated with spam. Sites containing viruses or inappropriate content, for example, could include common search words in their keyword meta-tags and lead unsuspecting victims right to their front door. Google started identifying these keywords as a form of spam after people began to abuse them extensively. If Google identifies your site as having spammy code, there are two potential consequences. Your site could be issued an algorithmic penalty (Google's math formula) or Google employee can attach a manual penalty. Both will cause your rankings to drop drastically. Using keyword meta-tags also allows your competitors to see all the search engine terms you are targeting. Armed with this information, your competitors can begin a more focused and stronger push towards search engine results for your desired terms. 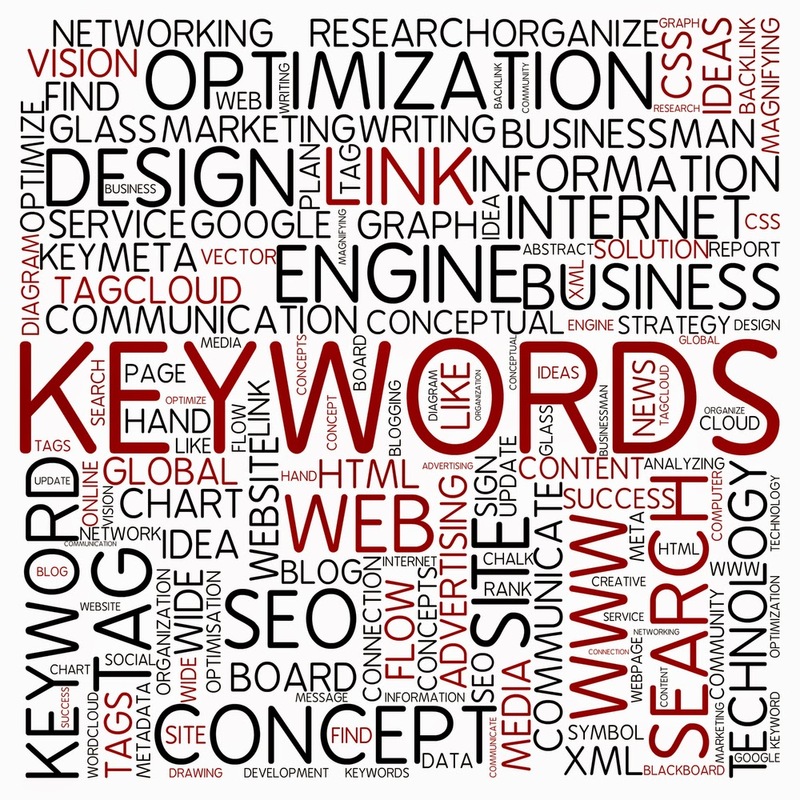 Don’t give them the upper hand; keep your keywords to yourself! Focus on creating great copy for every page of your site, with your desired keywords built in to the content. Instead of focusing on keywords meta-tags, Google now pays more attention to the actual words on your site. Google also looks for the biggest and most up-to-date sites, so consider adding an extra page to your website and update your content frequently. 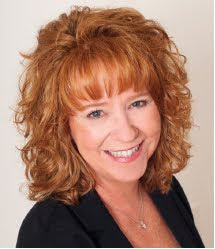 Utilizing social media has also been proven to help search engine rankings, so post frequently on Facebook, Twitter and Google+, Linked In, YouTube and make sure you are writing a Blog. If all this sounds a bit confusing or overwhelming, give us a call! We specialize in building customized websites and establishing a GREAT social media presence for your company. If we can help you. give us a call!